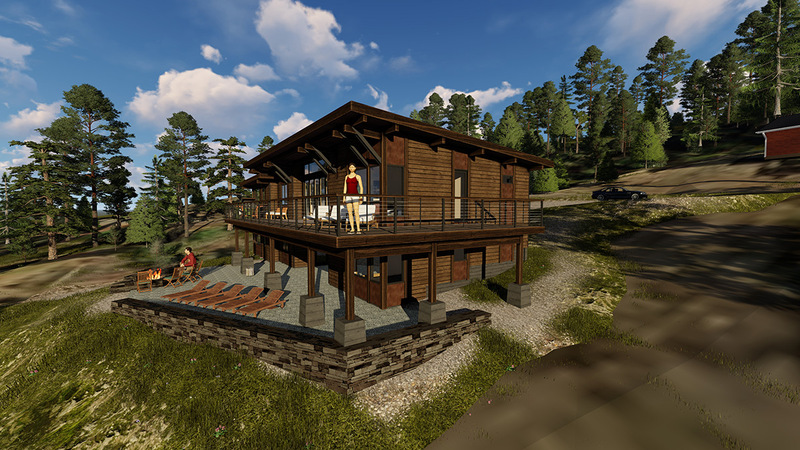 Paying homage to the soaring mountains, meadows and streams sets the foundation for beautiful and practical homes designed and built by the REID team. 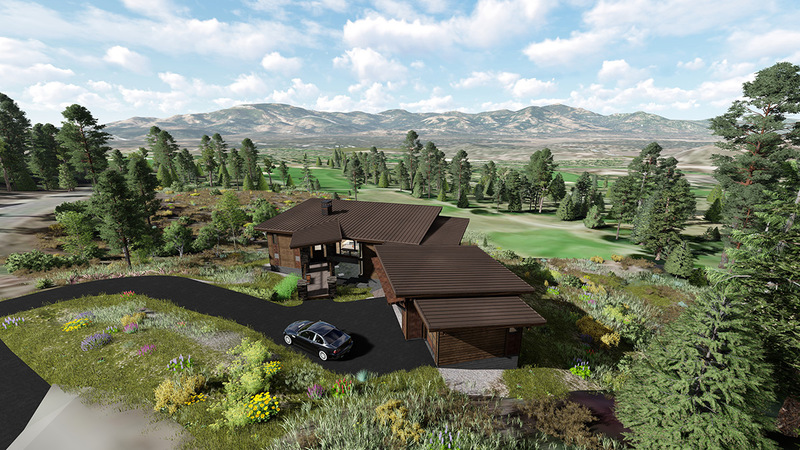 Whether it’s your primary home, second home or a nest for retirement our custom homes in concert with the resort at NAKOMA create a comfortable and contemporary lifestyle in the Sierra-Nevada. Following my passion for the outdoors and love for the Sierra Nevada my mission is to craft a life where I can couple my experience in the construction industry with a life in the mountains. 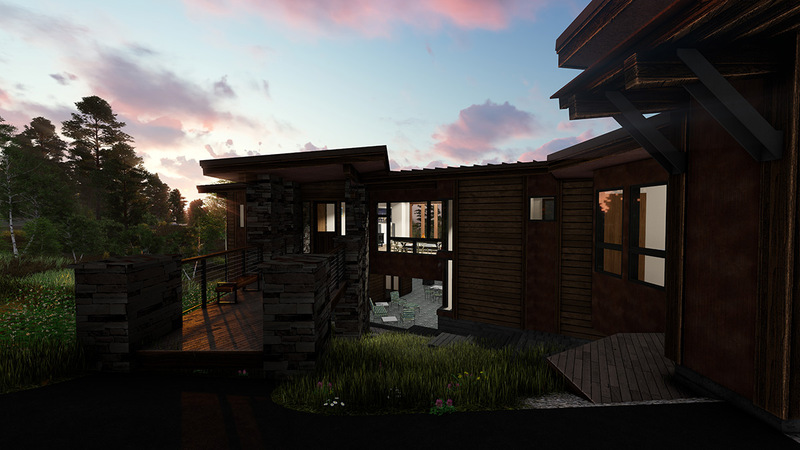 A unique experience is rising within the Sierras and its called NAKOMA Resort. This development has the best of everything from resort amenities, to large size lots and the peace and quiet so many seek. I couldn’t pick a better place to launch my new adventure. I am looking forward to helping those that also desire to craft a life in the mountains. Since 1999 my home base has been shared between Lake Almanor and the Bay Area. 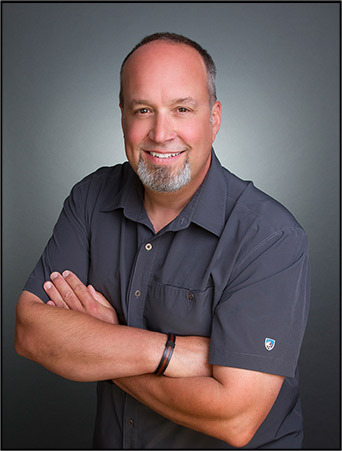 As a licensed general contractor since 1994 my focus has been entirely residential large scale remodeling and construction of new single family homes. The foundation of my experience stems from my company, RemodelWest, which I established in 1992 as a Design and Construction Company. Over the past twenty five years I have overseen the architectural and interior design of hundreds of projects from original inception to completion of construction. I will be working closely with my son Adam as he runs the day to day operations of RemodelWest while I pursue my dream to reside and work within the beauty of the Sierra-Nevada mountain range. Perched above the 18th tee, this one + acre lot was selected for the natural beauty of the gradual sloping terrain and gullies. These gullies to each side of this site act as natural water shedding and are populated with native plants and trees that will remain. This brings a sense of privacy to the home while enjoying the natural surroundings. Looking out across the resort from our flagship home one can instantly appreciate the views. Set back from the golf course siting the home and amenities within this lot will create a private retreat for our home buyer. 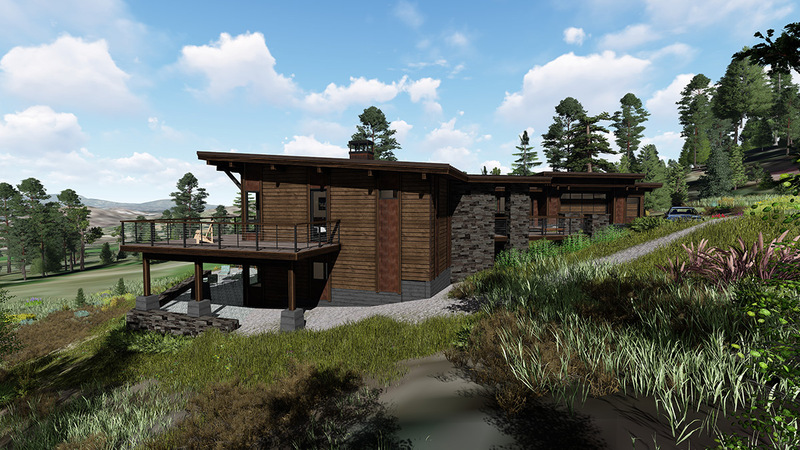 The philosophy of the Reid design and construction team is to respect the land by preserving much of the terrain and natural landscape while nestling the new home into its surroundings. Locating the home and amenities within this lot will create a private retreat for our home buyer. 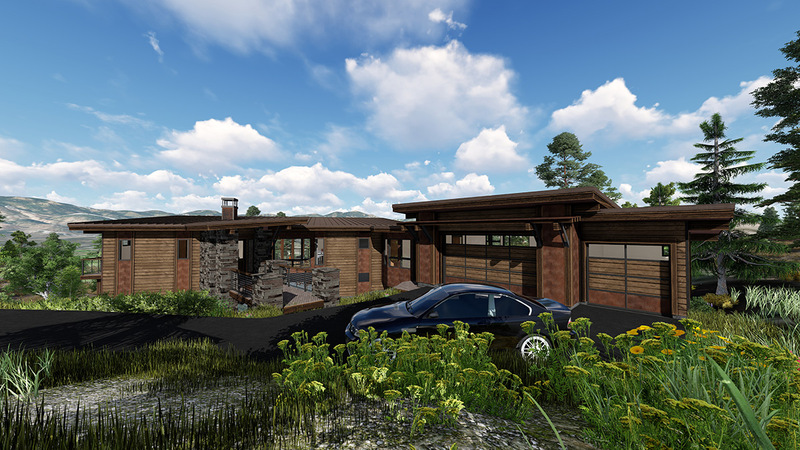 The philosophy of the Reid design and construction team is to respect the land by preserving much of the terrain and natural landscape while nestling the new home into its surroundings.